The Hockenheimring Baden-Württemberg is an automobile racing track situated near the town of Hockenheim in Baden-Württemberg, Germany, located on Bertha Benz Memorial Route. 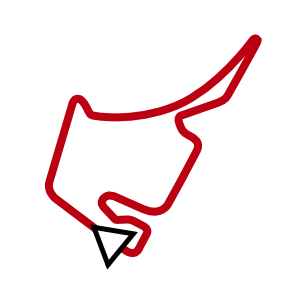 Amongst other motor racing events, it bi-annually holds the Formula One German Grand Prix. Situated in the Rhine valley, the circuit is almost completely flat, with very little change in elevation.